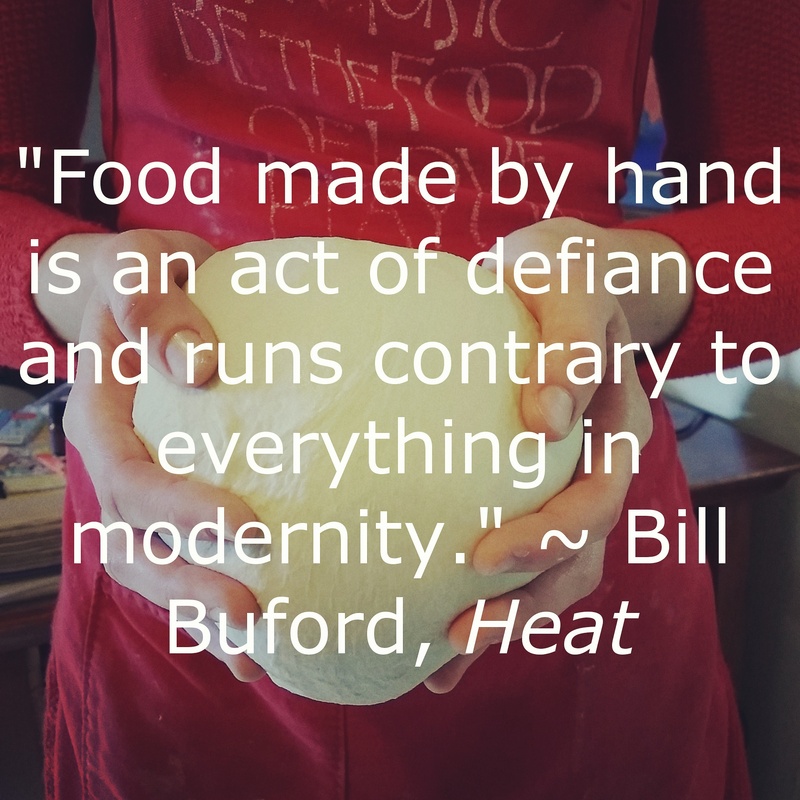 I try to post lots of recipes of foods and staples we have, only in recent decades, grown accustomed to buying ready-made, processed and packaged. We can make many of these ourselves if we relearn some basic skills we had practiced for millennia and have nearly abandoned in favor of convenience and progress (and clever marketing). Or we can buy some of these staples from small independent producers in places like farmer’s markets, who make what we now refer to as “artisanal” food (i.e., real food). You can view my revised recipe index here.